According to an article in Allwork.Space, “the highest hidden cost of operating a coworking space is building and keeping the right team in place.” A company’s staff greatly influences the success and profitability of its operation. High churn rates are associated with high costs and loss of efficiency. This is why hiring the right people in the first place is so important. In the coworking industry, hiring the right people will dictate your workspace feel, vibe, and community. 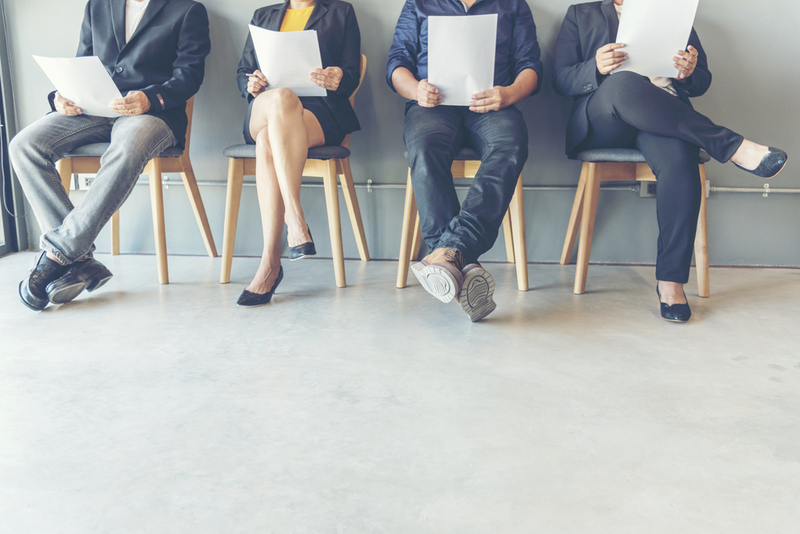 With this in mind, you should have a comprehensive hiring process that looks not only a candidate’s professional skills, but also his or her personal (or soft) skills. Think about a coworking space’s community manager. This person is responsible for day to day activities like welcoming clients, making sure everything in the space is running smoothly (coffee is made, toilet paper abounds, printer is working properly, etc. ), and more often than not they’re also in charge of marketing, social media, admin, and events. Community managers are the connectors and facilitators of a coworking space and its community. To hire the right people, you need to start by identifying the needs and demands of your space. How many people do you need? What types of responsibilities will they need to take care of? What type of experience do they need to have? Will you need to train them, if so for how long? Generally speaking, coworking spaces tend to hire people that come with a hospitality background. The reason for this is that coworking spaces are an experience-oriented service; you want to provide individuals with a unique workplace experience. Having someone on your team with a hospitality background will improve your space’s customer service and relationship with members. The right person is someone who will understand the needs of your space, someone who is sociable, and enjoys being around other people at all times. It’s someone who enjoys flexibility and is able to adjust and adapt to changes (your membership base can change, the people who come in and out every day will vary, working hours will vary, etc. ).